Flo Web Design Ltd employs a full team of graphic designers and a creative director. 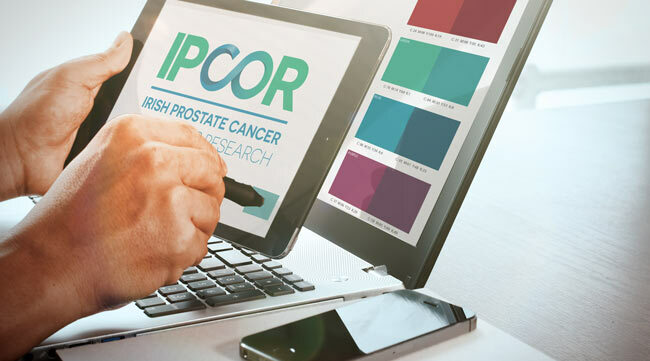 We work on graphics to suit all requirements providing our clients with a personal touch. Our flexibility and our passion for design is reflected in the quality of work we produce. We offer full logo design and development packages. Your logo will be delivered in multiple formats to suit all types of requirements. The final design will be copyrighted to you and delivered with brand guidelines. 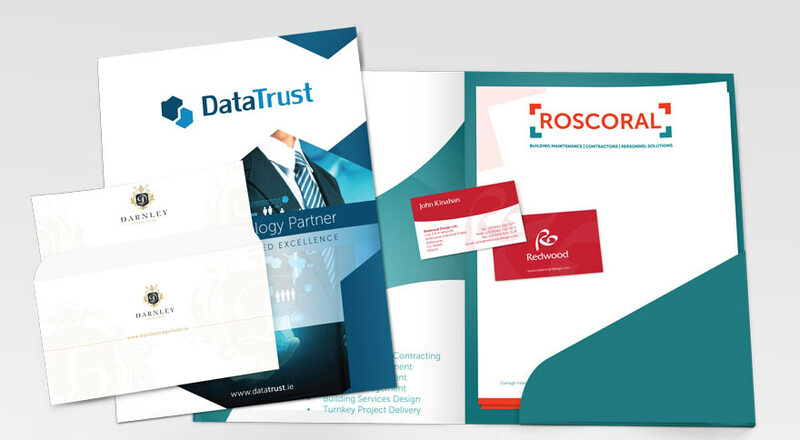 Over the years we have designed anything that can be printed including corporate stationary, brochures, folders, booklets, magazines, flyers and more. Our designers are experienced with all aspects of graphic design for print and will be more than happy to advise and guide you. Our team can work on design for large format print such as vehicle signage, signing and stands such as pop up stands. for your business, whether black and white or colour. This includes newspapers, magazines, online ads and more. will be able to assist you with.